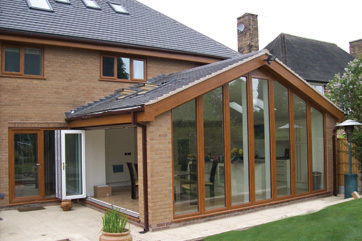 Let light into your life by adding a bespoke conservatory, lean-to conservatory, glass house, pool house or garden studio to your home. 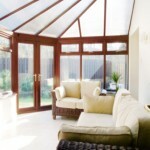 Transform dark and dull spaces with roof lights and atriums, or let the outside in with folding sliding doors. 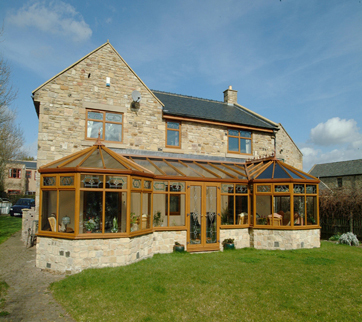 Nexus’s bespoke conservatories are individually tailored to your exact requirements, creating a unique accompaniment to your home or work place. 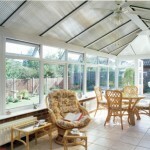 Our designers will help you to find the perfect conservatory type for your home. 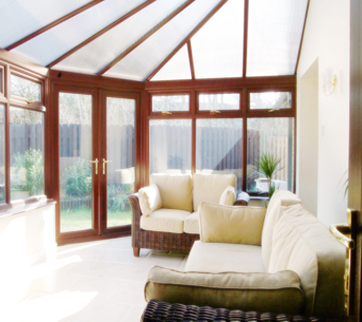 From elegant Victorian to exotic Orangeries, all our conservatories are made with the highest quality materials and include thick insulation and advanced glass technology, making them wonderfully warm, blissfully quiet and perfectly comfortable, all year round. Our expert designers have years of experience, and whether you know exactly what you want, or need a little guidance, we’re more than happy to help. 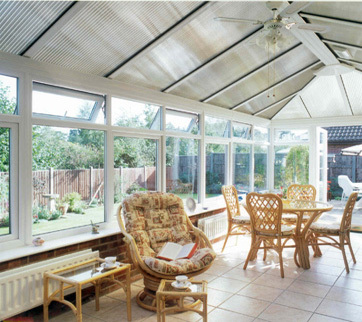 The quality of design, manufacture and construction of each conservatory is unsurpassed. Each element of the process is carefully monitored and controlled to meet the high standard for our Quality department. Our customer services standards are just as high and our approach is flexible and inclusive, allowing us to work with our customers in a way that suits them. 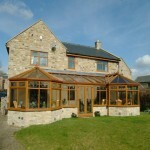 Our starting point is always you and your requirements and wishes. 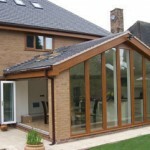 Nexus’s system has no standard components and is therefore not constrained by any limitations, so we can incorporate your ideas with our engineering and architectural expertise to develop a unique glass structure for you to admire and enjoy for many, many years.